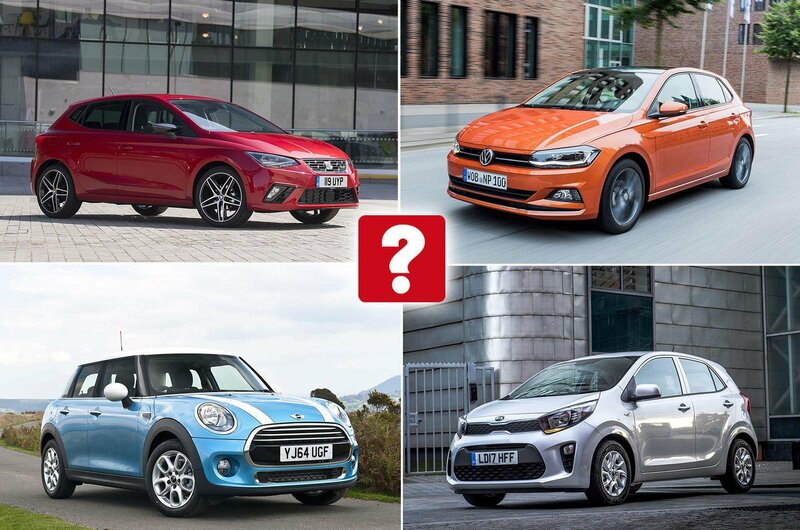 Best small automatic cars 2019 (and the ones to avoid) | What Car? 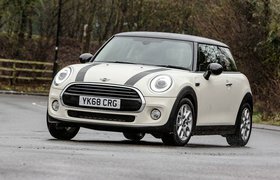 There are lots of great small cars on sale, but if you want one with an automatic gearbox, then your choice is rather more limited. It's not so much that small automatic cars aren't available, but more that many of them are quite flawed. That said, there are still some small cars that are every bit as impressive with an automatic gearbox as they are with a manual. So, here we count down our top 10, and also name the models that are best avoided. This baby Renault might look expensive at more than £18,000, but sizeable savings are available. It combines a frugal diesel engine with a slick auto gearbox, and comes luxuriously equipped. 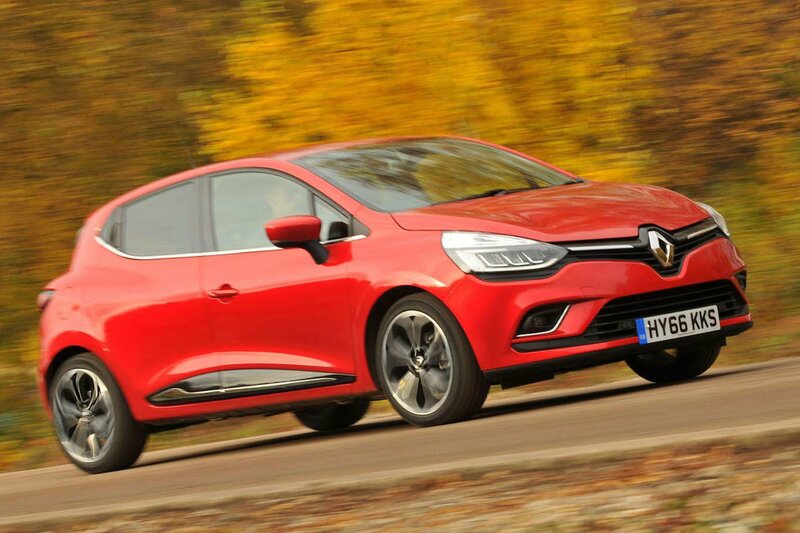 Rather lease a Renault Clio? 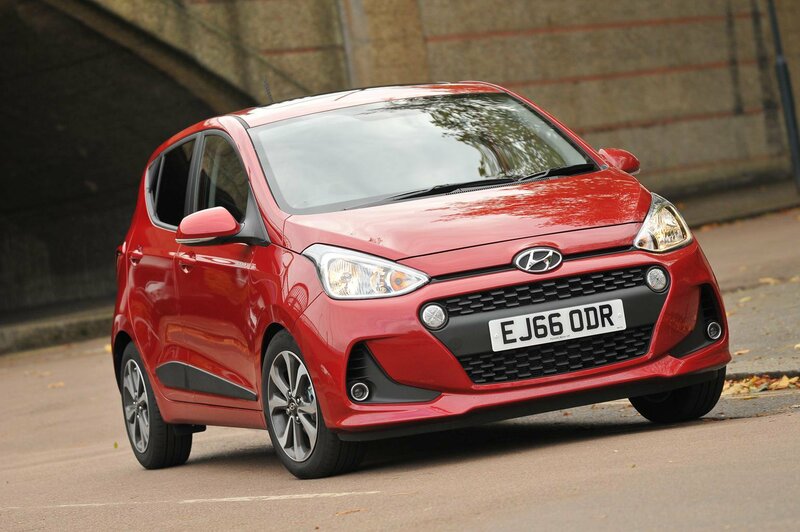 The i10 has long been one of our favourite city cars, and while the automatic version isn't as economical as the manual, performance is still sprightly enough, and the gearbox copes well with both town and motorway driving. Standard kit includes air-con, front and rear electric windows and six airbags. Rather lease a Hyundai i10? City cars have to provide seriously cheap motoring without compromising too much on space, quality and driving manners. And that's exactly why the Kia Picanto is so good, whether you go for an auto or a manual. It handles well, has a roomy interior and comes with an industry-leading seven-year warranty. 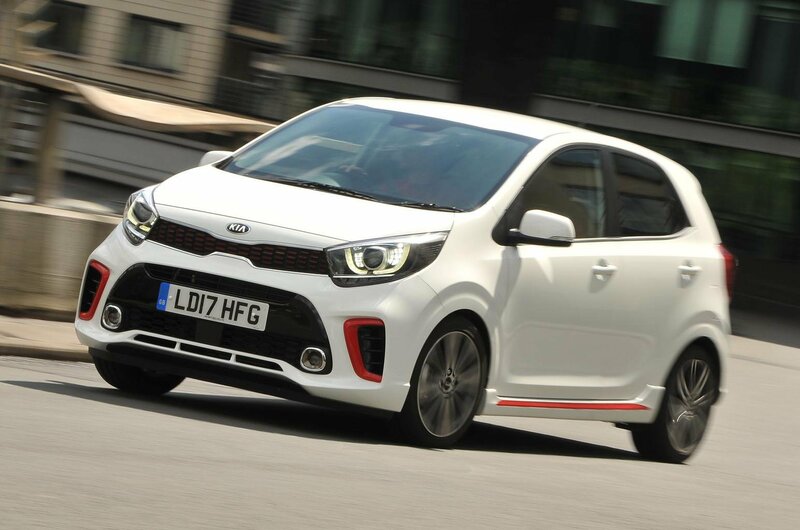 Rather lease a Kia Picanto?